Relaxing holiday accommodation in North Devon. 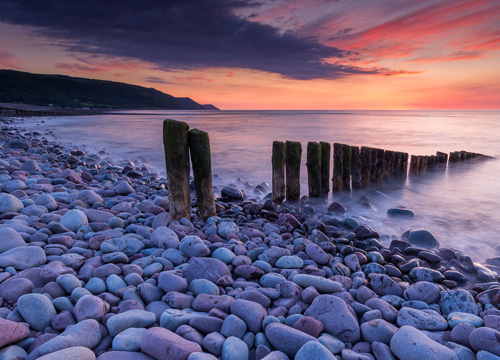 When staying at Manleigh you are ideally situated to enjoy the many beautiful beaches of the North Devon coast and the moorland and wooded valleys of Exmoor. At the end of your day why not come and join us in the bar for a drink and a homemade pizza. The bar is stocked with a selection of local beers and ciders and an ever growing gin collection. 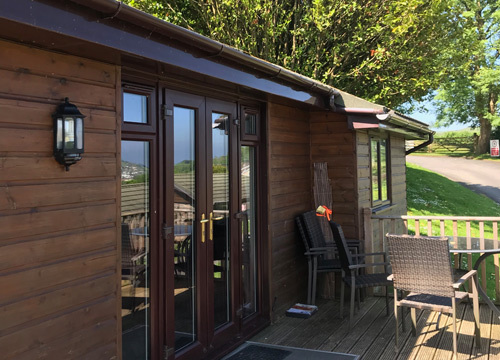 After a day exploring the North Devon area, you can retire to your very own log cabin holiday lodge at our beautiful park. Our log cabins are an ideal way to enjoy a natural environment and offers holidaymakers the chance to relax and unwind in a peaceful environment. The chalets have been sympathetically developed to provide excellent standards of self-catering comfort, in beautiful, mature and extensive grounds. The chalets are private and well spread out, and all take advantage of different elevated positions to fully exploit the charming environment. All are fully equipped for a special holiday – just ideal for that relaxing break – or an activity-packed family holiday. 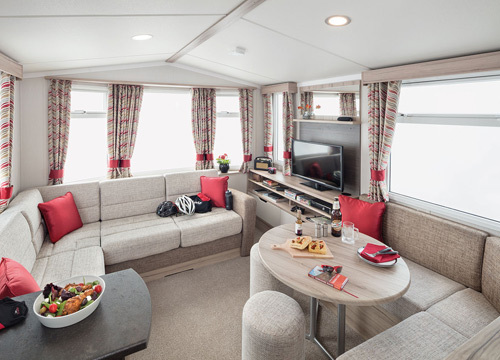 We have completely reimagined the static caravan holiday experience here at Manleigh Park. Located in the very scenic North Devon, it is absolutely perfect for family holidays with a range of facilities to make your stay comfortable and memorable. We aim to create a home away from home experience across our accommodations, and we’re confident you won’t be disappointed. Update April 2019: We are currently renovating one of our bungalows to make it wheelchair accessible, independent or assisted. We aim to make self-catering holidays a pleasant experience for people with disabilities. So you’re planning your North Devon holiday, and you need to find the right place to stay that also caters to your VIP – Very Important Pet. With no restrictions and no fees, our dog-friendly accommodations are an ideal solution in order to enjoy a memorable holiday with the whole family. The high number of repeat customers is a testament to the satisfaction of the guests who stay in our chalets. Book your 2019 holiday with us today! Take a stroll along the beach and spot some of the wildlife species who make their home here. A fantastic holiday destination, there’s so much to do and enjoy, both on-site and in the surrounding area. Whatever you are looking for from your leisure time, you can be sure you will find it at this beautiful family-owned holiday park – one of the premier holiday parks in North Devon.